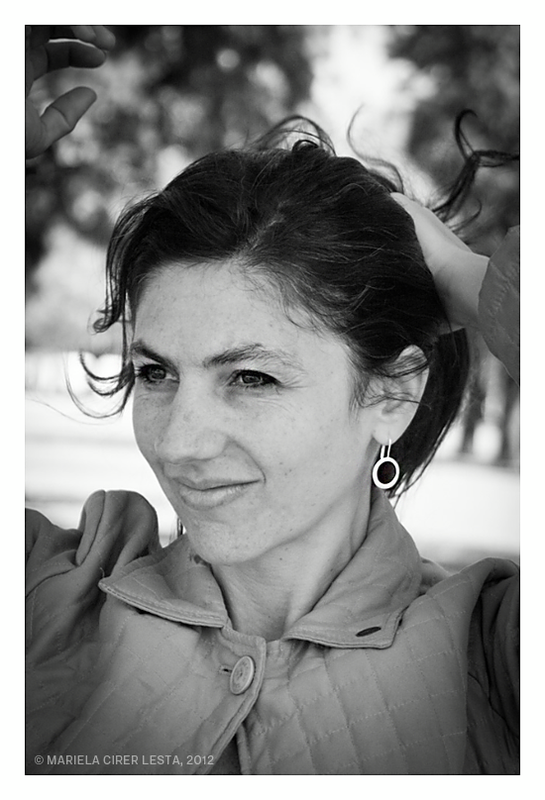 Born in San Francisco (Córdoba), Anahí Carballo is Professor in Native Dances, C.I.A.D. 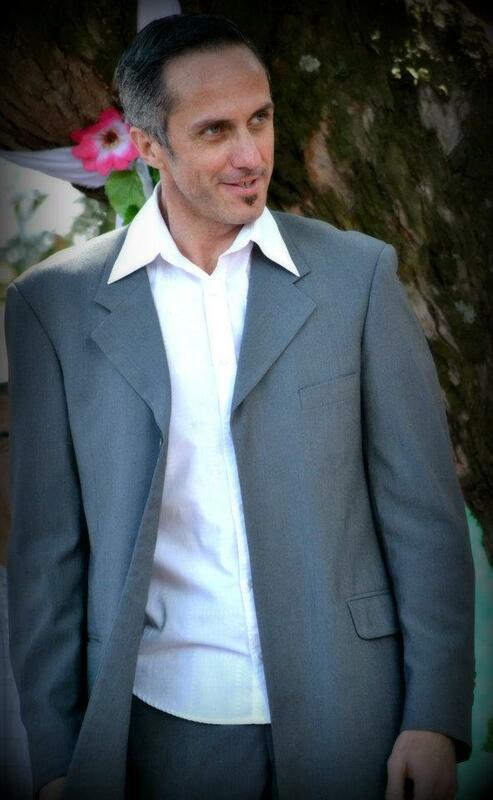 (Inter-American Confederation of Dance); Tango Dance Instructor, C.E.T.B.A (Education Center of Buenos Aires Tango); Interpreter of Folkdance and Tango, U.N.A. (National University of the Arts) and is studying toward a degree in Folklore, concentrating in Folk Dancing and Tango, at U.N.A. As a dancer she performed at the opening of the 2010 Cosquín Festival, together with the “Gran Ballet Argentino de Córdoba” on the great stage Atahualpa Yupanqui, and was guest choreographer for the opening of the PreCosquín Festival in 2016. For five years she was a member of the “Mestizo Project” Company, directed by Gaby Fabro, specializing in the disciplines of Afro-contemporary and modern Cuban dance. She has studied music, theater, classical dance, contemporary and urban dance. 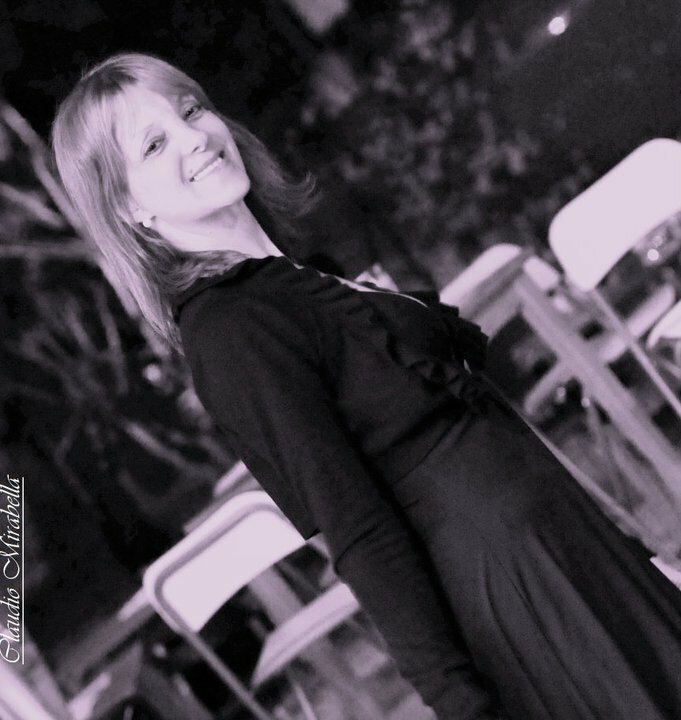 She is currently a teacher, dancer and choreographer of folk dancing and tango. She specializes in women’s Malambo, tango with the exchange of roles, and the fusion of popular dance with dance technique. 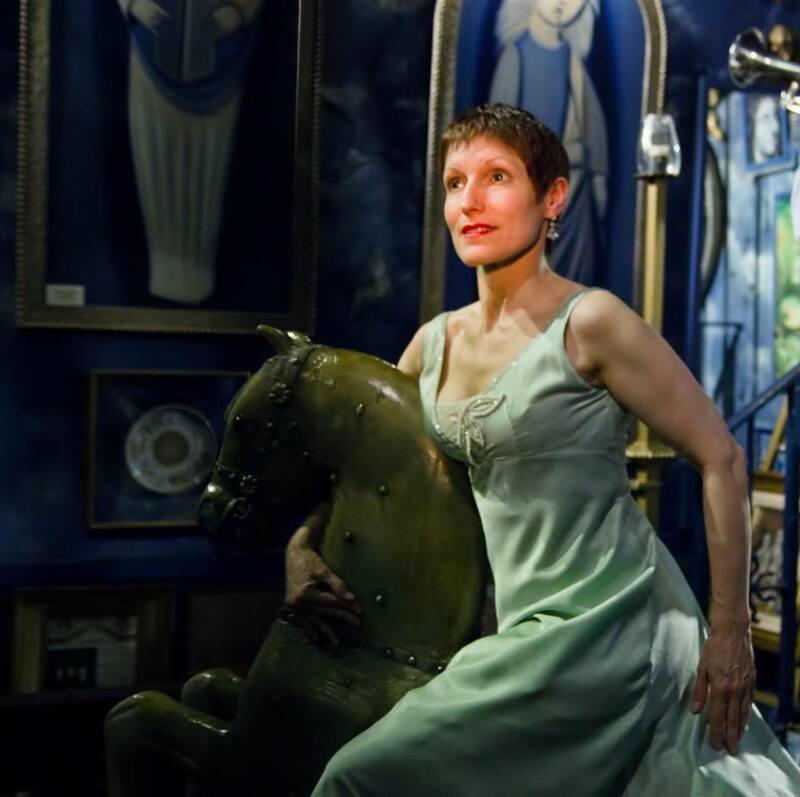 She is the director and choreographer of the independent group “Tango for Women.” Three years ago she began working as a judge in various Folklore and Tango competitions, as well as serving on the examining board of different professorships in the country’s interior. 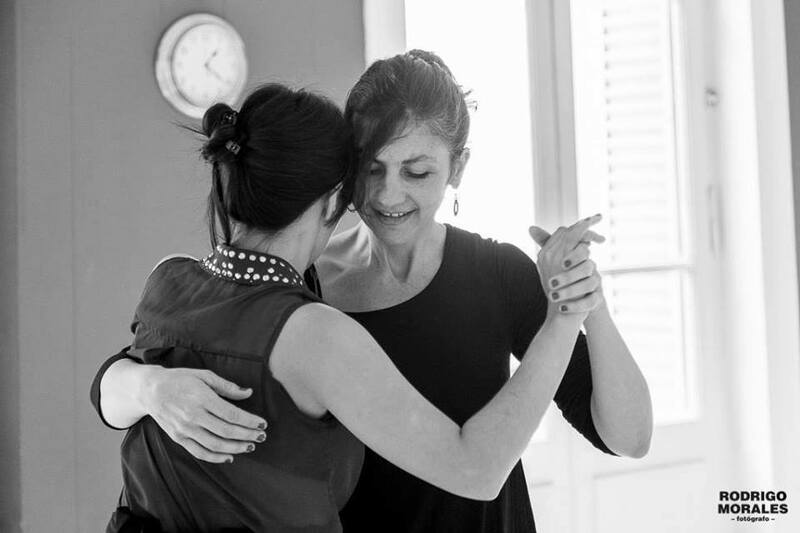 Soledad Nani is a dancer, continuous student, and teacher of tango. She began to dance tango at the age of 21, and from the beginning, was interested in, and practiced, both roles simultaneously. 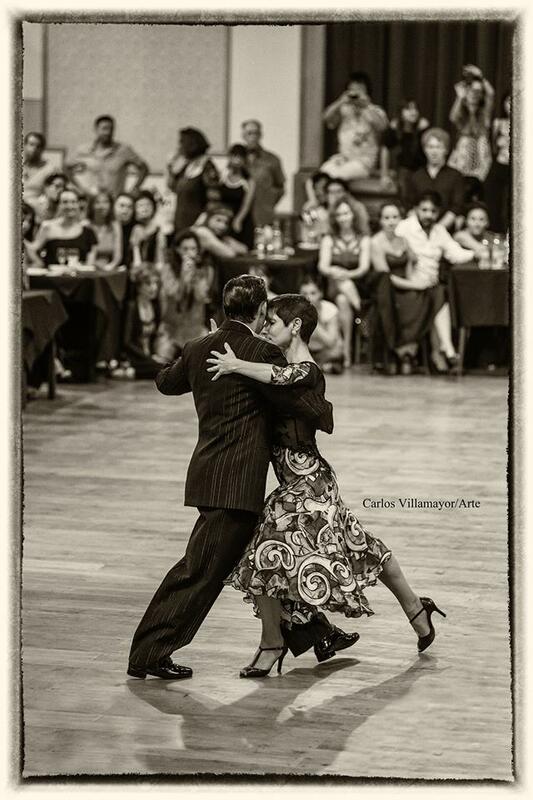 She graduated from the Educational Center of Buenos Aires Tango (University of Tango). Among the teachers that were and are especially significant to her: Rodolfo Dinzel, Olga Besio and Juan Miguel Exposito. 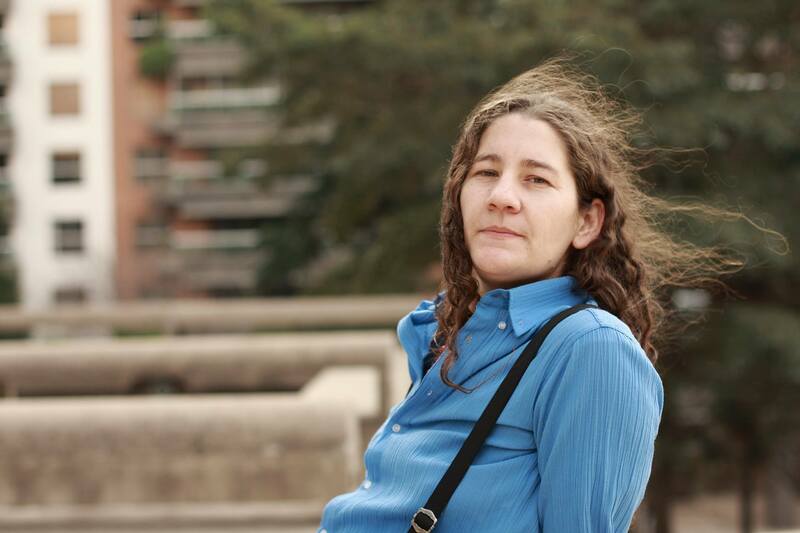 In 2004, she began to teach in various neighborhood and cultural centers of greater Buenos Aires. She has participated in state community programs, teaching at public schools and health centers for seniors, young people, children, and women in situations of gender violence: “Tango by and for Women” from the Community Health Program for Women, or “Recreation of the Arts”. 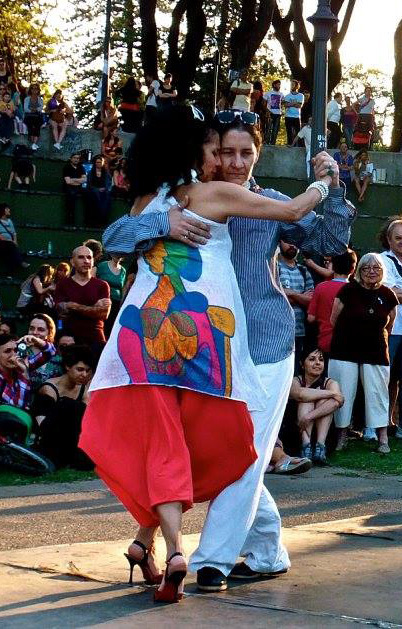 Since 2008 she has been an adjunct teacher at Espacio Tango Queer. Gabriela began her dance career in classical and jazz, participating in several musicals. 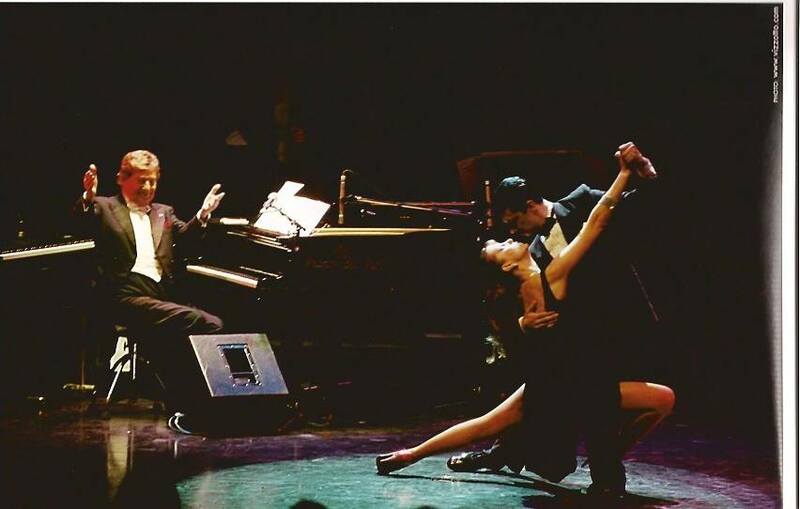 In 1986 she discovered tango, and has since integrated it in her performances, currently in the cast of the company “Mariano Mores” as prima ballerina, with Eduardo Perez; and is also Director of the dance group. 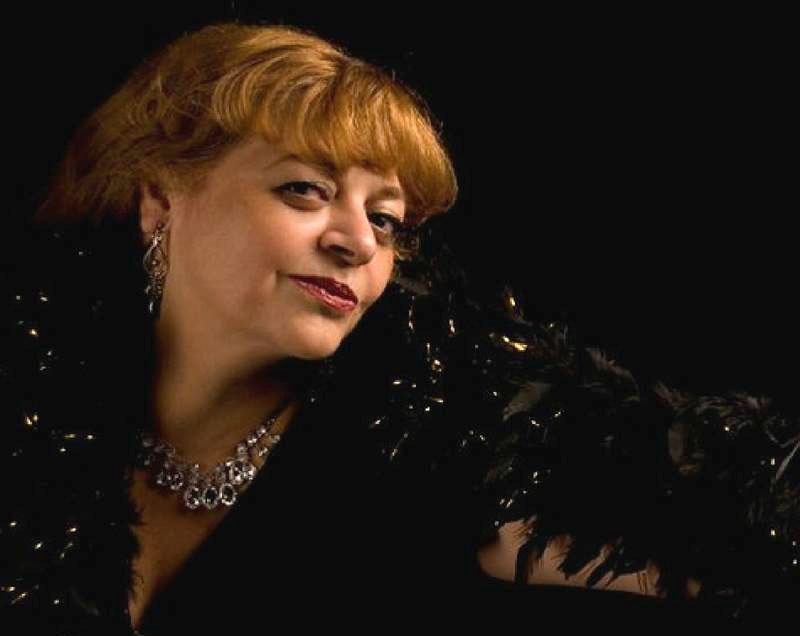 She performed in shows and concerts with the orchestras of José Colangelo, Las Tangueras, Los Reyes del Tango and others. She also shared the stage with Libertad Lamarque, Julio Iglesias, Estela Raval, and Los 5 Latinos, among others. She has traveled to more than 25 countries around the world showing her dance and transmitting everything she knows through her teaching at workshops, festivals, milongas and private classes, demonstrating both male and female roles. She danced the tango at Royal Festival Hall (London), Royal Theater Carré (Amsterdam,) the Waldorf Astoria (New York City), Caesar’s Palace (Las Vegas and Atlantic City) Canecão (Rio de Janeiro), the World Economic Forum (Davos), and for the Queen of England. She has had successful seasons within Argentina, especially in the city of Buenos Aires, performing in internationally recognized venues including the Teatro Colón, Luna Park, Estadio Obras, and the Gran Rex, Opera and Metropolitan theaters; also in major hotels and dinner theaters, including Sheraton, Intercontinental, Hilton, Plaza Hotel, the Park Plaza chain, Libertador, Michelángelo and La Ventana. 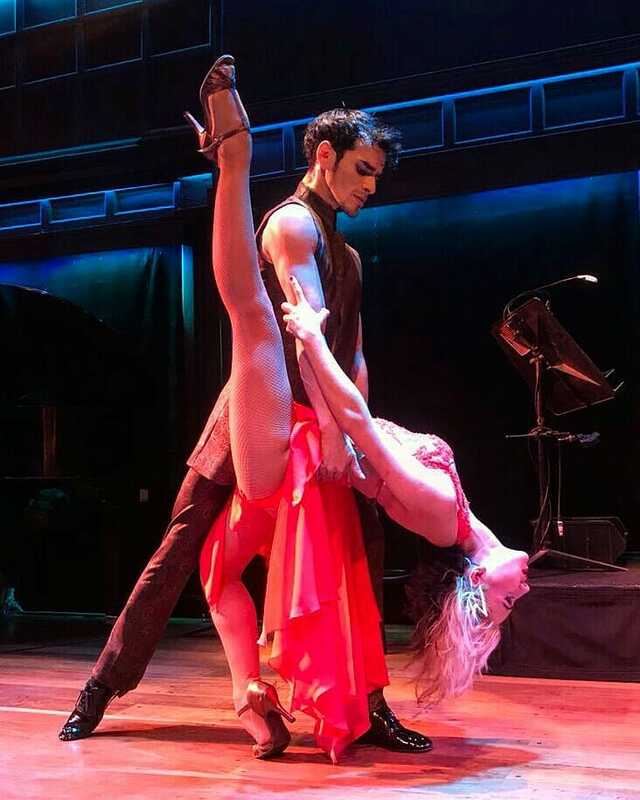 She has participated as a judge for the tango salón and tango escenario categories at the World Championship and Metropolitan competition of Buenos Aires, and as a teacher at the Festival of Tango since 2003. 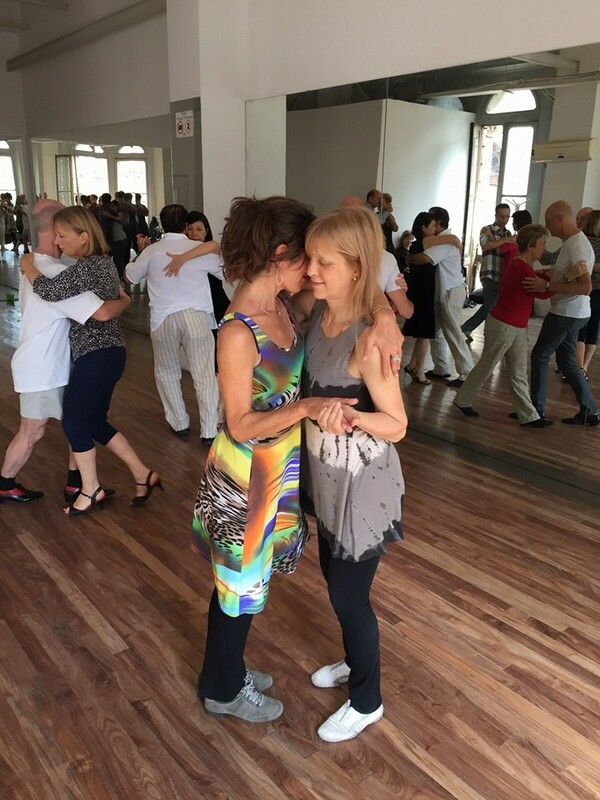 Since 2002 she has organized the well-known and prestigious authentic milonga in Buenos Aires, La Baldosa. 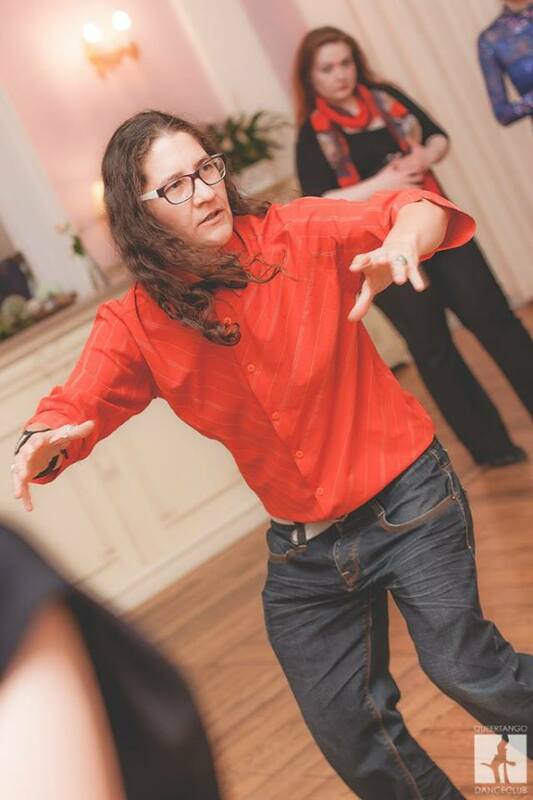 Her specialty is the MILONGA rhythm, and her classes are taught in the most recognized milongas and schools of Buenos Aires. They are praised for her teaching method and excellent pedagogy. They say that GABRIELA loves TANGO, but her passion is the MILONGA CON TRASPIE. 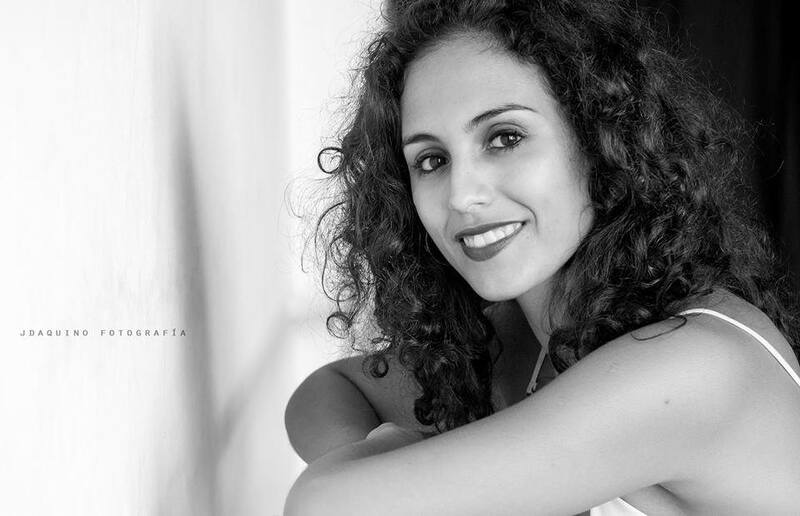 Graduate of the Academy of Mexican Dance, INBA (National Institute of Fine Arts, Mexico City), in Contemporary Dance. 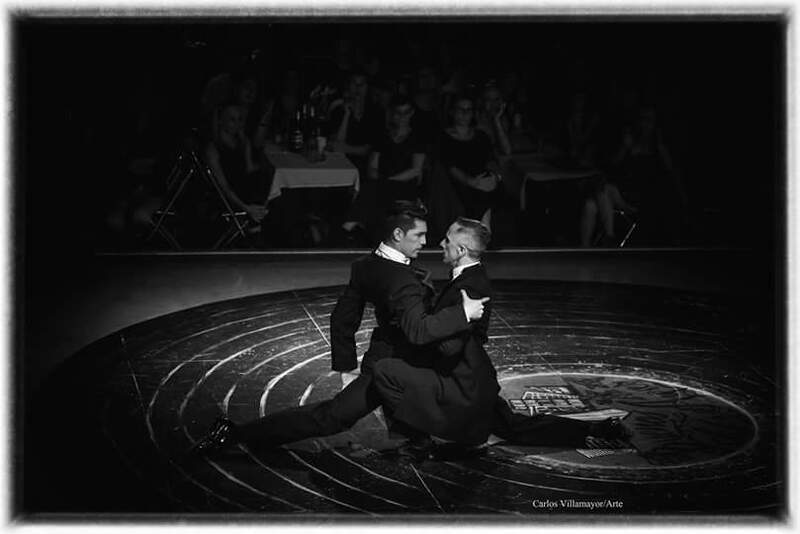 He had his first contact with traditional tango in Buenos Aires in 2007. Alejandro Villalobos’ principal teachers and influences in tango: Fernando Galera, Vilma Vega, Augusto Balizano, Mariana Docampo, Mylene Pelletier, Milena Plebs, and Jorge Firpo, among others. 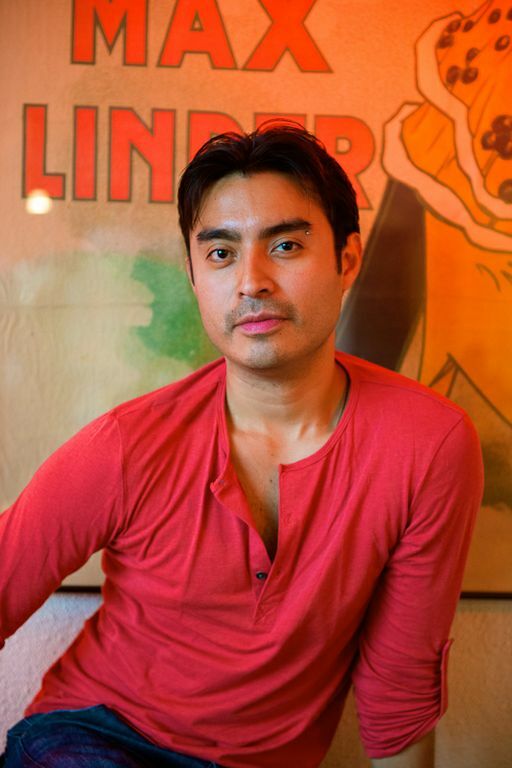 Currently, he is working as a teacher and dancer in the tango company Air de Tango, directed by dancer and teacher Mylene Pelletier, in Montreal, Canada. 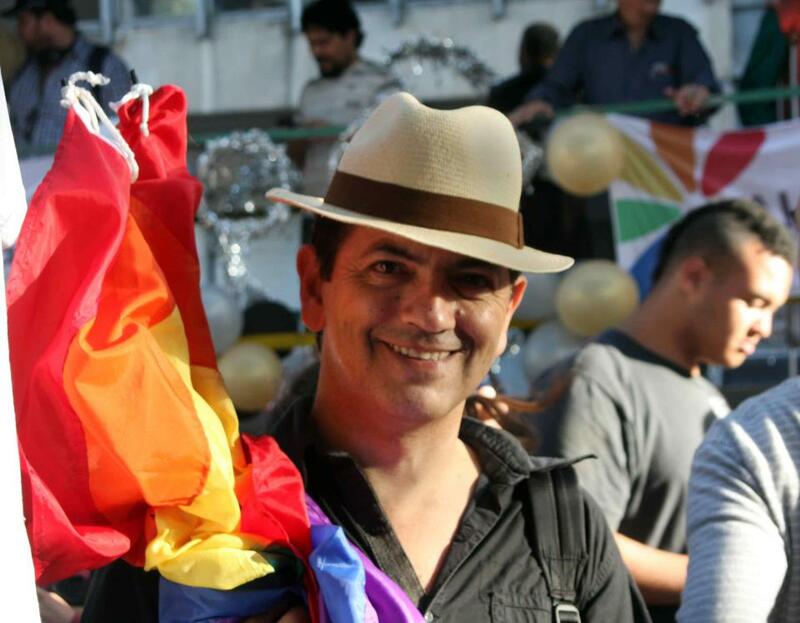 He is the producer of Tango Queer in Montreal and one of the organizers of the first Queer Tango Festival of Montreal. Lucas De BuenosAires was taught tango in true porteño fashion, first by family in Buenos Aires, and then in its milongas. A lifetime later, that knowledge and passion continues to be explored and shared. Lucas continues to study both in Buenos Aires and through frequent travel, seeking exposure to everything from traditional canyengue to intercambio/fusion.Since beginning to teach in Buenos Aires, Lucas has brought tango to the people of Barcelona, Berlin, Boston, Copenhagen, Gothenburg, Hamburg, London, Mexico City, Milan, Moscow, New York, Paris, Portland, Reykjavik, Rome, San Francisco, Seattle, St. Petersburg, Stockholm, The Hague, Valencia, and Zürich. An avid follower and leader, this versatile dancer has been a guest artist, repeat instructor and performer at International Festivals in Berlin, London, Mexico, New York, San Francisco, Montreal, Stockholm, Buenos Aires, at both the “Festival Internacional de Tango Queer ” and “The Marathon,” the Portland Alternative Tango Festival, and St. Petersburg, Russia.Lucas De BuenosAires specializes in original and creative classes, such as “World Cup Tango (Tango lessons from Fútbol),” “Can’t even Think Straight (Navigation for switch dancers),” “Boleos for Boys,” “What’s up with Biagi?” and the well known “First Steps to Tango Heaven” in Berlin. A consummate club kid since the age of 13, Lucas has never shied away from adventure. 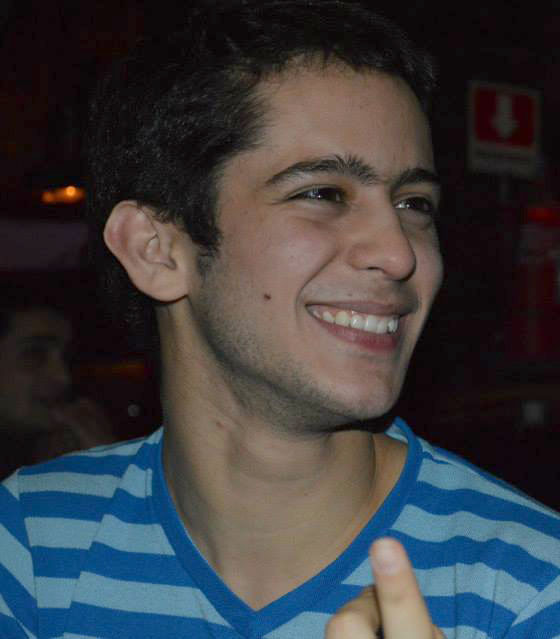 Lucas continues to seek opportunities for creative expression and made a first appearance on the big screen in a 2014 feature film followed by a music video in Moscow in 2016 and a short film in Berlin in 2017.